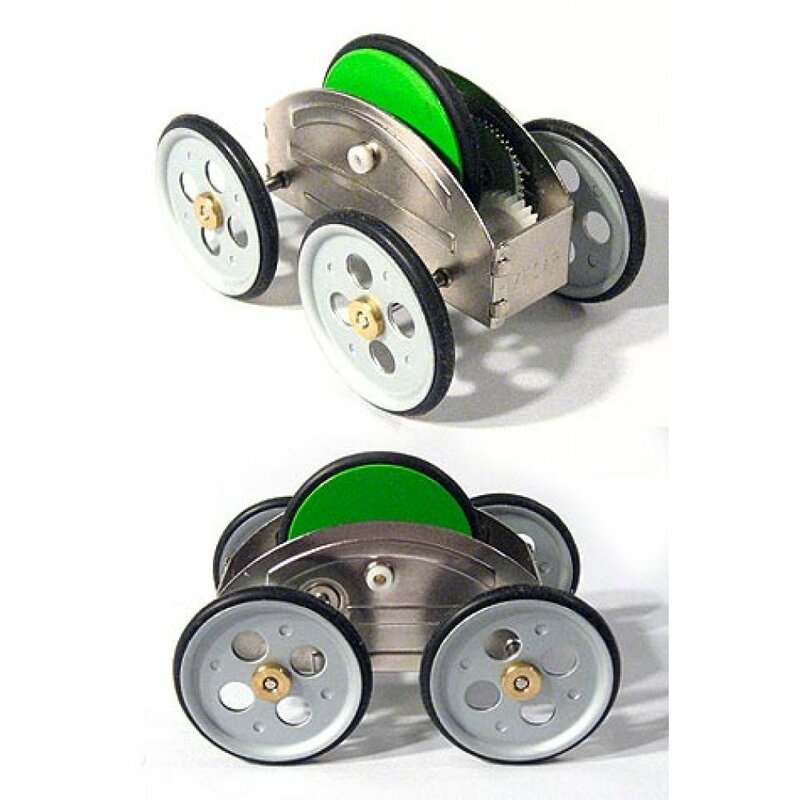 Rev up the fifth wheel by rolling the Zecar on a smooth surface and let her go. 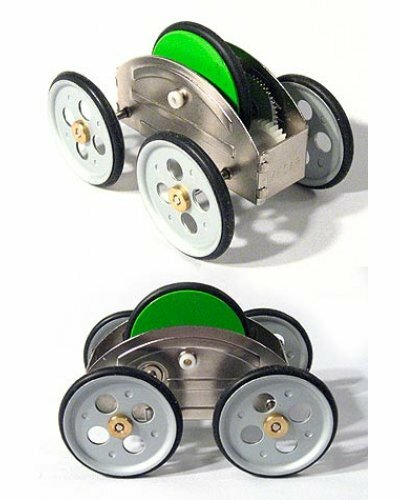 Zecar feel really solid with its stainless steel body and Five Fly Wheel design. 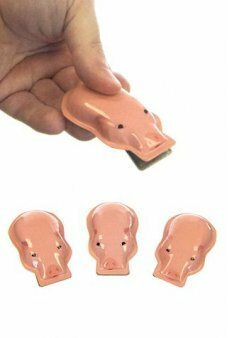 Chico Bicalho has designed this series of metal wind-ups that look like the inside mechanism of a retro tin toy. Each collectable creature comes in a clear modern box and includes a museum quality mini book. 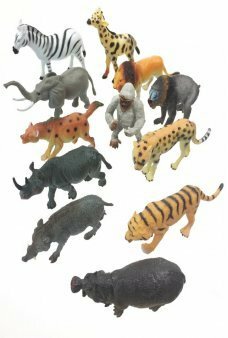 Imaging your own Wildlife safari with our animal Playset! 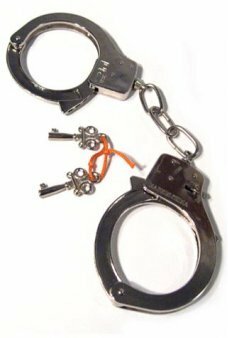 The classic 12 Piece Wild Animal Pla.. 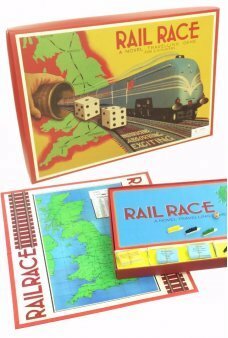 Play our classic Rail Race Game around Great Britain! This wonderful race game will take you a.. 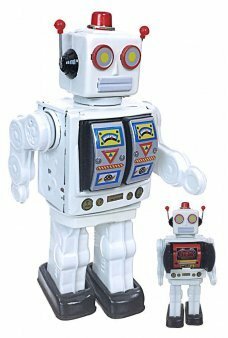 The Electric Snowman Robot edition of the famous Mr. D-Cell Robot wears all white to hide in th.. 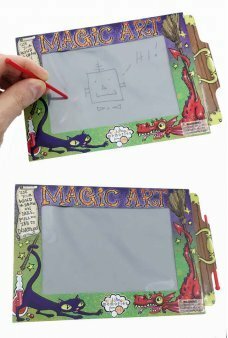 The original Mini Magic Art Slate! 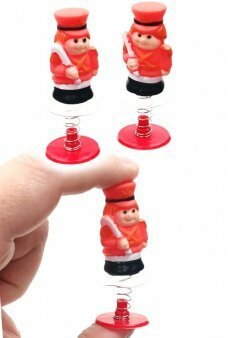 Just draw or write on the grey plastic with the red magic wand. T..